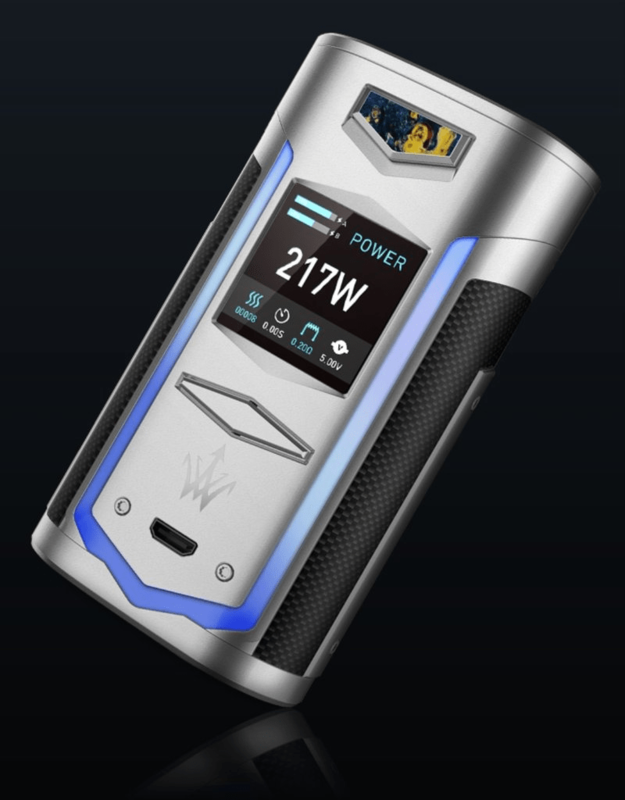 Today we take you to the Chinese manufacturer Voopoo to discover a new electronic box: The X217 TC. Want to know more ? Well, let's go for a complete presentation of the beast. X217 TC: A COMPACT, POWERFUL AND DESIGNED BOX! Well established on the market of the vape, Voopoo was able to convince the vapers with quality material. Today, the Chinese manufacturer launches a new electronic box: The X217 TC. Rectangular and fully designed zinc alloy, the box X217 TC is compact, ergonomic and design. Aesthetically pleasing, it has futuristic lines, carbon finishes and imitation wood stabilized plates to choose from several colors. On the main facade there will be a 1,3 "TFT color screen, two dimmer buttons and a micro-usb socket for reloading and updating the firmware. 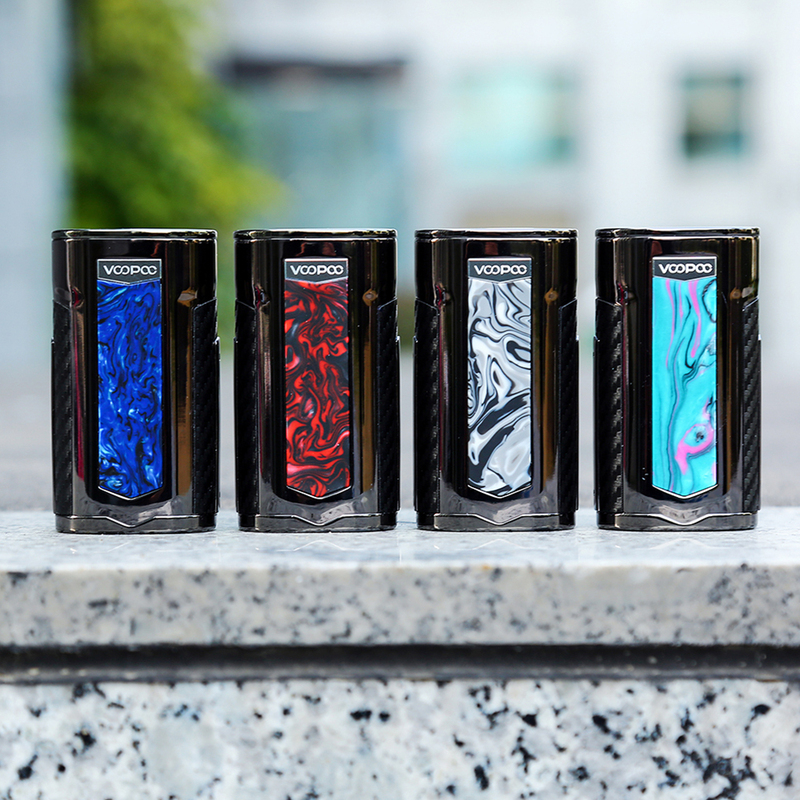 Powered by two optional 21700 / 20700 / 18650 batteries, the new Voopoo box has a maximum power of 217 watts. There are many modes of use including variable power, variable voltage, temperature control (Ni200 / Ti / SS316L) and a "custom" mod. 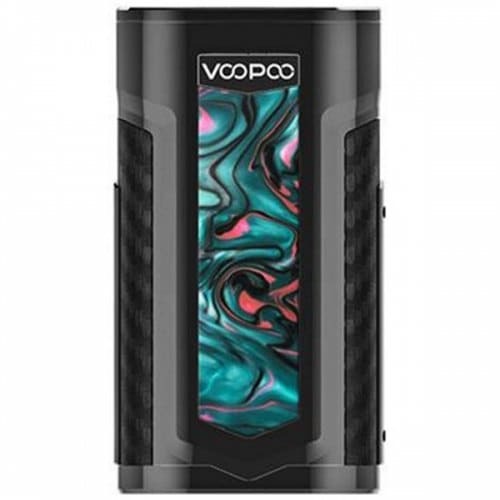 The new box « X217 TC »Par Voopoo will be available soon for 80 Euros about. Following : CANADA: The most stupid vape shop robbery in history! CEO of Vapelier OLF but also editor for Vapoteurs.net, it is with pleasure that I leave my pen to share with you the news of the vape. BATCH INFO: Panda AIO 1100mAh (Voopoo) Want a little original podmod? Well today we go to the Chinese manufacturer Voopoo to discover a new kit cute: The Panda AIO 1100 mAh.